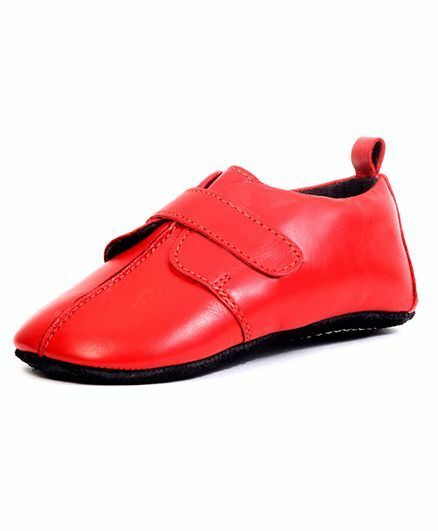 Beanz presents this stylish and comfortable pair of shoes style booties for boys. Trendy shoes style makes it attractive and stylish. Booties are lightweight ensures easy movement.